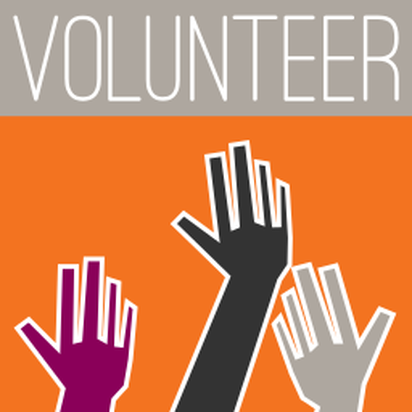 The Genesee County Historical Society is always excited for those who wish to volunteer their time! If you'd like to participate, please fill out the form below, and we will get back with you. Or, you may call us directly to speak with a member of the Society at: (810) 410-4605.